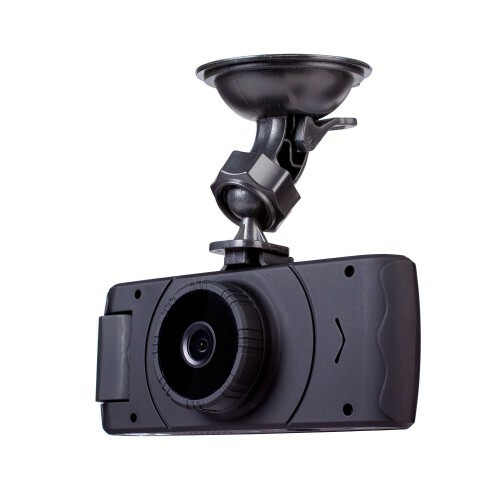 The DualView Crashcam has been designed with the professional driver in mind. Protect your car, your passengers and yourself with the dual camera in-car digital video recorder. A superior image processor combined with a glass element lens produces class-leading video footage whether it's night or day. Dual Cameras - Recording full high definition 1080p Front and high definition 720p Internal. The internal camera comes with night vision so you can capture footage in the dark. with the dual camera in-car digital video recorder. A GPS receiver records speed, time and location ensuring all the evidence you collect is accurate and accountable. The included interactive mapping software can also be used to plot your exact trip for future reference.